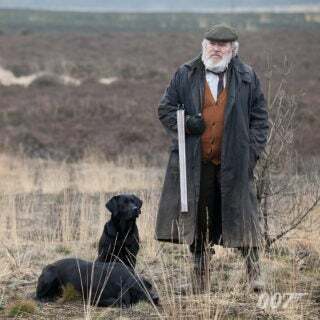 For the screenplay, Broccoli brought back veteran 007 writer Richard Maibaum who worked on the script in collaboration with Wilson. 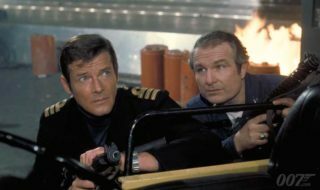 The resulting story sees Bond (Roger Moore) ordered to retrieve the Automatic Targeting Attack Communicator (ATAC), a device used to co-ordinate submarines, housed in a sunken spy ship St. Georges. 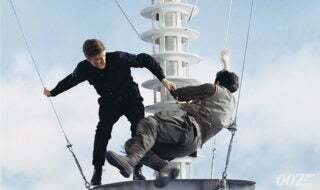 Sir Timothy Havelock (Jack Hedley), a marine archaeologist secretly helping the British locate the ship, is murdered by hired assassin Gonzales (Stefan Kalipha). 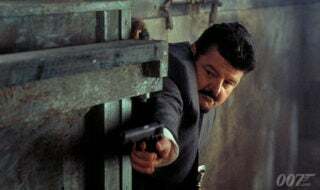 Bond travels to Spain to investigate who is behind the hit but Gonzales is killed by Havelock’s vengeful daughter Melina (Carole Bouquet). 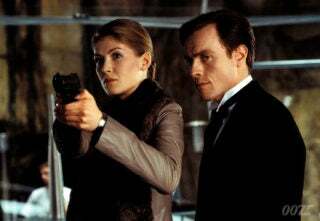 In Italy Bond and Melina seek the counsel of crime lord Columbo (Topol) through businessman Aristotle Kristatos (Julian Glover). Columbo reveals Kristatos is responsible for Havelock’s murder and is colluding with the KGB to purloin the ATAC. With Columbo’s help, Bond leads an assault on Kristatos’ mountain hideout and destroys the ATAC so neither East or West can obtain it. To direct FOR YOUR EYES ONLY, Broccoli promoted editor and second unit director John Glen. 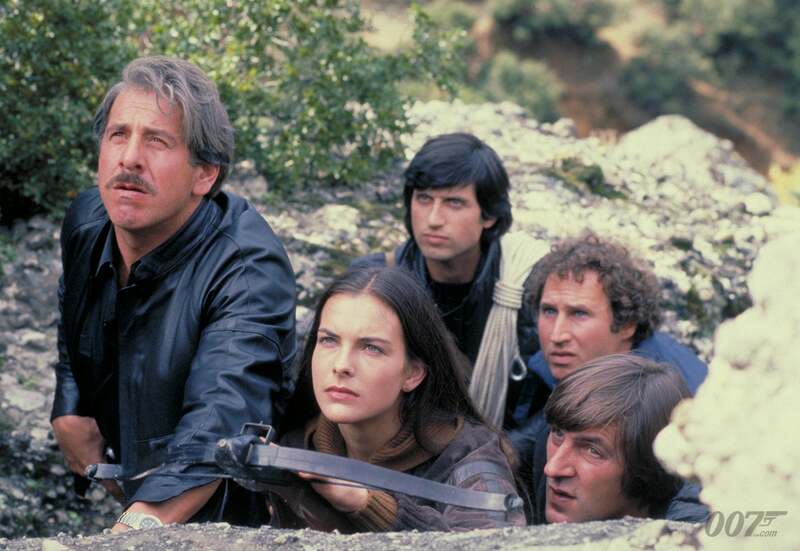 The casting was typically international in flavour with French actress Carole Bouquet for the revenge-seeking Melina Havelock and Cubby Broccoli’s wife Dana suggested Israeli born actor Topol for pistachio-chewing scoundrel Columbo. 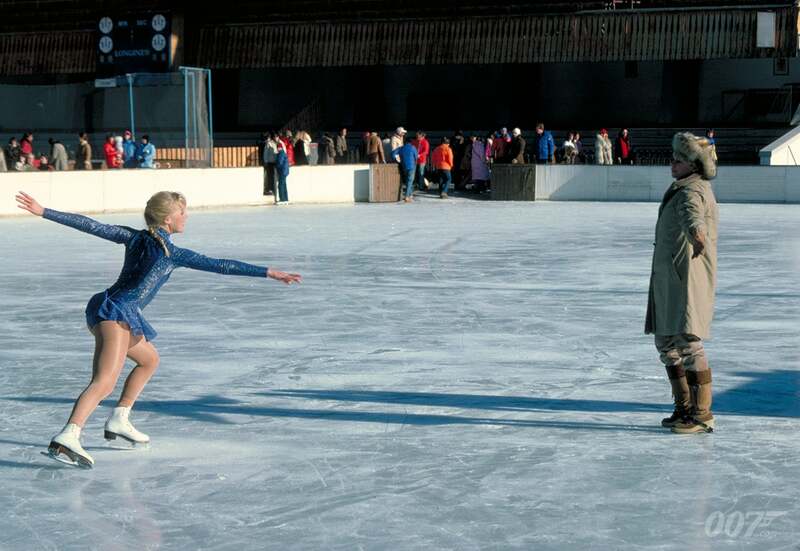 American ice-skating champion and actress Lynn-Holly Johnson took the role of Olympic hopeful Bibi Dahl and, having once been considered for 007 himself, British actor Julian Glover signed on to play Greek smuggler Kristatos. FOR YOUR EYES ONLY began filming on September 13 1980 at the Villa Sylva at Kanoni above Corfu town. 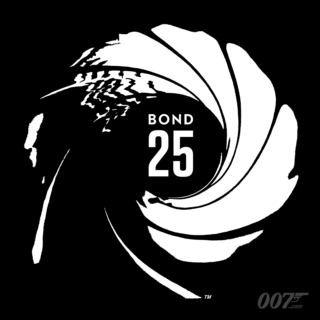 The production was informed by the ethos of Bond going back to its smaller scale roots. 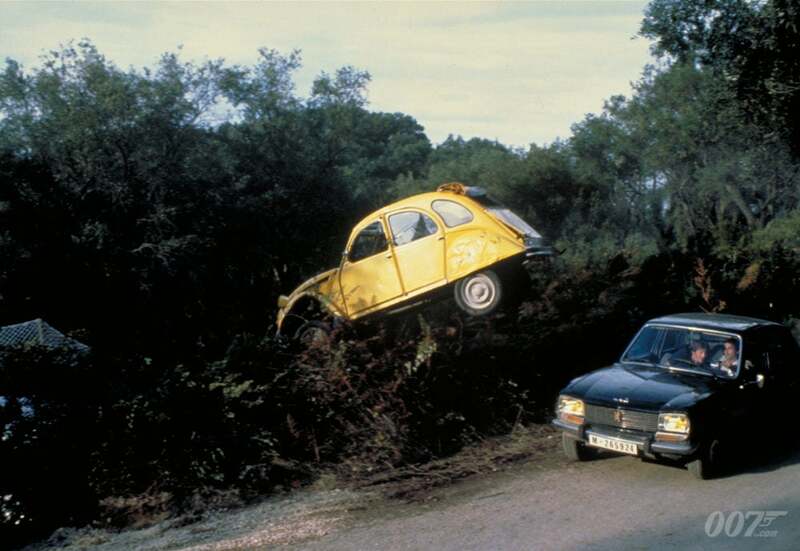 Stunt arranger Rémy Julienne and 2nd unit director Arthur Wooster created a thrilling chase involving Melina Havelock’s 2CV with Bond surviving on his wits rather than any gadgetry. Within the return to realism, FOR YOUR EYES ONLY does not skimp on spectacular sequences. Bond’s assault on Kristatos’ monastery hideout was shot in the Meteora Region of Greece. Although local monks tried to disrupt filming by hanging their laundry out of the window, climber Rick Sylvester performed a breath-taking 300ft fall from the mountain. 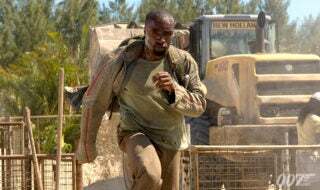 Special effects supervisor Derek Meddings built a 30ft trough filled with sandbags to ease the impact on his body as the rope pulled taut. 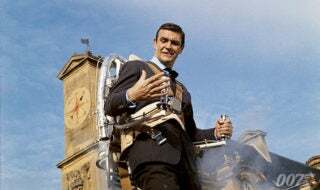 Back in London, Glen filmed a thrilling pre-credit sequence at Becton Gas Works involving Bond trapped on a remote controlled helicopter — the scene was inspired by Glen noticing a technician’s son playing with a remote control car at Pinewood. When the crew arrived in the Alpine resort of Cortina d’Ampezzo, they discovered the town and mountains in the midst of a snow drought. 25 truckloads of fresh snow had to be brought in to dress street scenes. 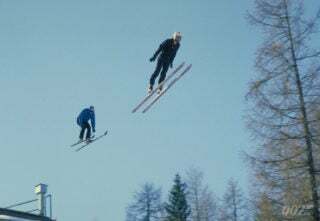 Ski champion and cameraman Willy Bogner returned for his third Bond film, employing special skis that facilitated him skiing backwards and forwards to capture the stunning action. Bill Conti composed the score and recorded the title song with Scottish pop star Sheena Easton, who became the only singer to date to appear in the main titles. The song proved a big hit on both sides of the Atlantic and garnered an Academy Award nomination. The film premiered on June 24 1981 and proved a huge success worldwide during the summer.